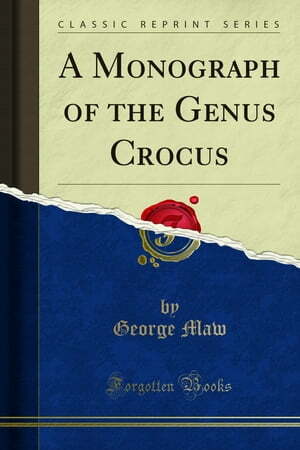 Collins Booksellers - A Monograph of the Genus Crocus by George Maw, 9780259741596. Buy this book online. Finding from the outset that it was impossible to successfully study the Crocuses from herbarium specimens without the concurrent help of the living plants, my first effort was to obtain for cultivation the various species that had not heretofore been introduced.